This is an official publication of "Association of Health Professionals and Health Educators". 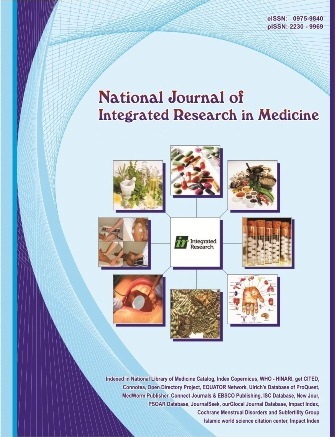 National Journal of Integrated Research in Medicine will publish article of research in various type of therapy for the benefit of mankind i.e. allopathy, ayurvedic, Homeopathy, Sujok therapy, Unani and Siddha Medicine. This is an official publication of "Association of Biomedical Scientist". 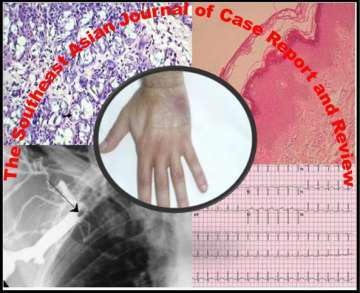 Southeast Asian Journal of Health Professionals is Peer-reviewed, International medical journal Published by Association of Health Professionals. 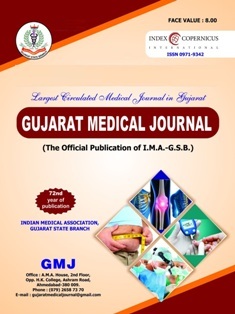 It will publish 04 issues per year will publish research paper prepared by Health Professional. Topics of interest include, but are not limited to : Various Gross Anatomical Studies, Microscopic Anatomy, Developmental Anatomy, Anthropological Studies, Forensic Anatomy, Radiological Anatomy, Pathological Anatomy, Surgical Anatomy, Other Clinical related Anatomy (Case Reports), Rare Anomalies in Dissection, Anatomy teaching and learning methods, Rare images in Dissection hall. We aimed to work to get the maximum visibility in different search engines and rapid indexation with various public and private agencies.